Spa Terme Di Aroma is a Philadelphia-based holistic day spa that originates from the beliefs and practices of the great centers of healing and meditation of the ancient Mediterranean world. These legendary places of antiquity practiced a holistic approach to health as a balance of mind, body and spirit. Among the healing arts were aromatics in the form we know as aromatherapy, the use of the natural power of essential oils extracted from plants and trees, to restore and rejuvenate health and well-being. 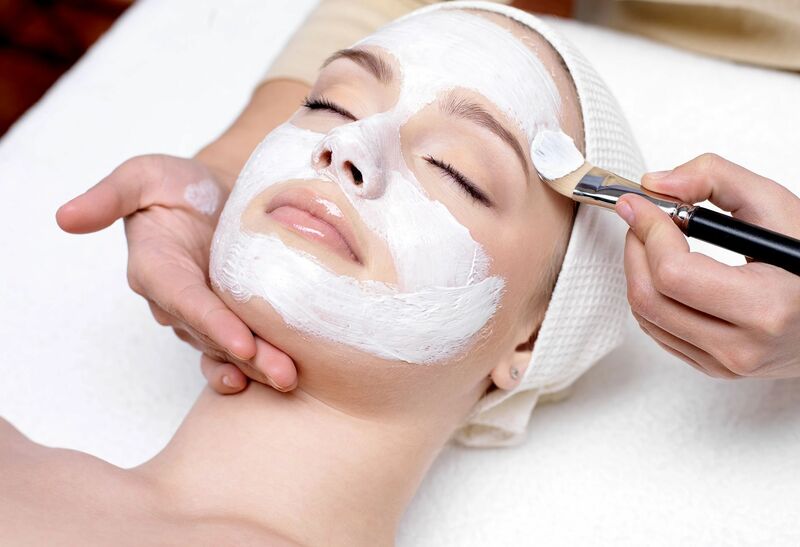 Our special combines the rejuvenating skincare of our signature La Terme Facial with our relaxing and detoxifying Stress-Relief Neck & Shoulder Massage for $120!